Tweakers, Matan caspi, Insane creation, Shant, Marcooz & Gudowski and more. 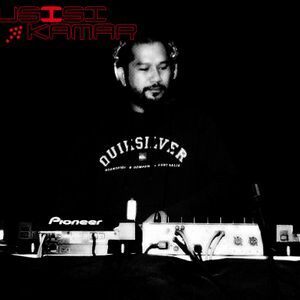 Musisi Kamar Podcast vol.2 from Arry Rinaldi. Arry Rinaldi is our new member, he is a Progressive House DJ since the beginning of the EDM scene in Indonesia. He is also the resident DJ of Musro (Music Room), one of Jakarta&apos;s oldest club. This is the very first podcast from him, a nice progressive house mix.